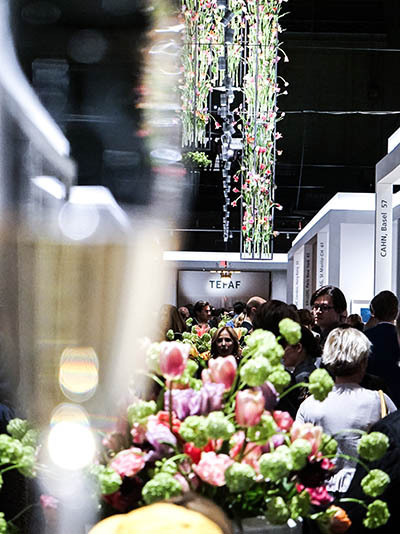 It may be tulip season everywhere, but the blooms in the over the top arrangements hanging from the ceiling at the TEFAF New York Spring show at the Park Avenue Armory have been flown in from Holland for the occasion. That kind of attention to luxurious details is a reflection of the museum quality of art, furniture and jewelry on display in the booths. 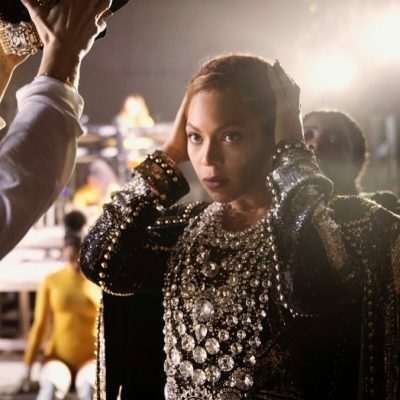 Established in 1988 in Maastricht, a university city on the southern tip of the Netherlands, the esteemed show only arrived in New York in 2016. After two wildly successful Fall presentaions in the Big Apple, that included a small handful of vintage jewelry dealers and contemporary jewelry designers, this presentation is the first Spring event and there are just three booths with jewelry. One is the must-see contemporary Parisian design house Reza. 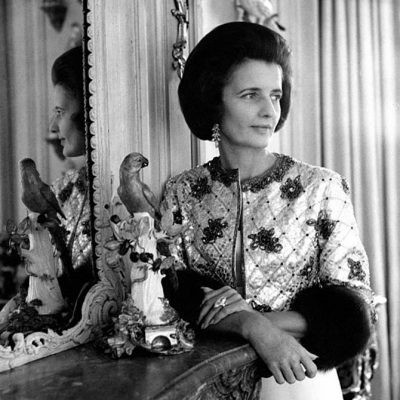 There is the jewelry of 20th century master artists including Picasso and Calder at the booth for London dealer Didier Ltd.
Simon Teakle, the esteemed dealer who hails from London but is based in Greenwich, Connecticut, has the only booth with vintage fine jewelry. His presentation alone is worthy of a trip to the fair. There is a delightful mix of designs in the collection that span from the Belle Epoque to the Art Deco period and beyond. Big treasures to dream are alongside ready-to-wear earrings you really want to buy on the spot. The beautiful blend of perfectly curated pieces is a reflection of Simon’s 20-odd years running the jewelry department at Christie’s in New York. He has seen every type of jewel under the sun and has delightful anecdotes about the history of each. 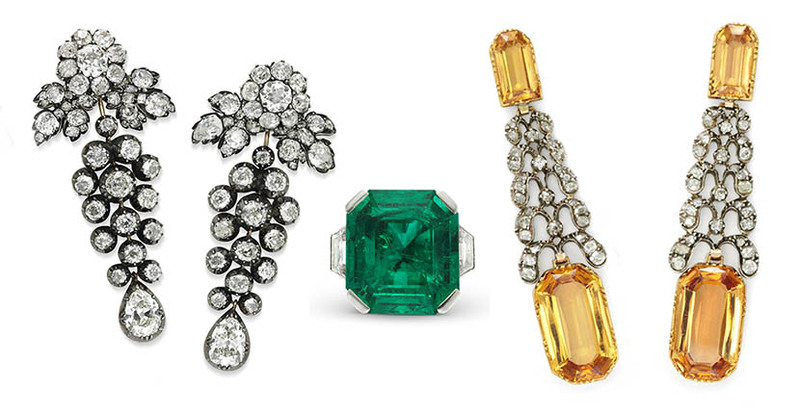 Following are five fabulous jewels from the Simon Teakle collection on display at TEFAF Spring New York at the Park Avenue Armory until May 8, 2017. 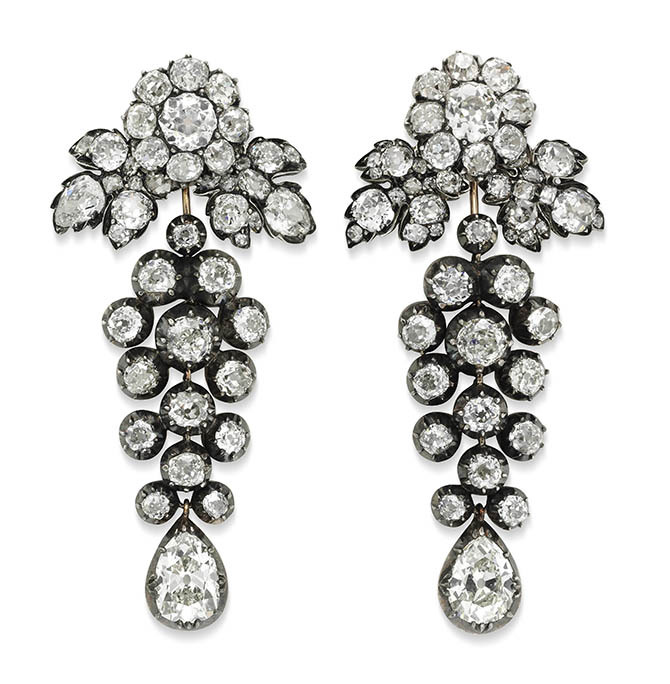 ANTIQUE EARRINGS, circa 1880 – Antique diamond earrings designed with a detachable circular cluster on top that suspends pavé-set diamond vines and long pendants with diamonds set in collets. The earrings are mounted in silver on gold and approximately 2 ½-inches long. 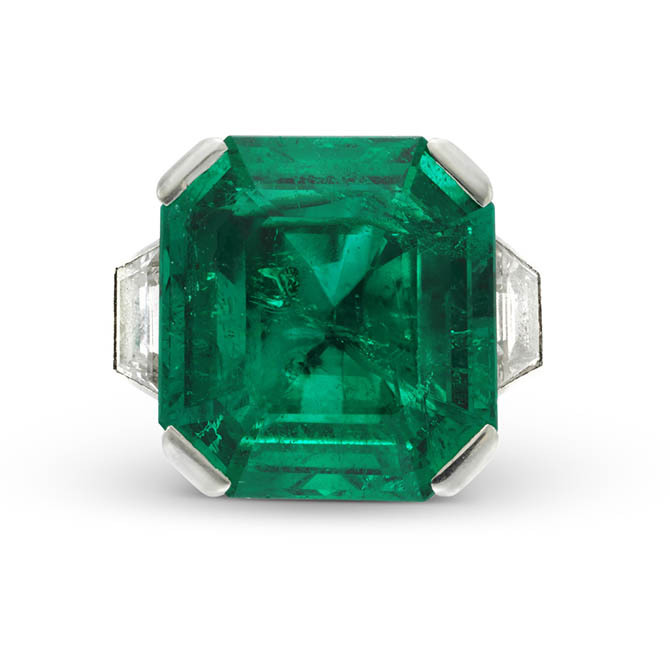 ART DECO EMERALD RING, French, circa 1930 – An approximately 13.30-carat Colombian cut-cornered emerald flanked by trapezoid shaped diamond side stones in a platinum ring with French marks. 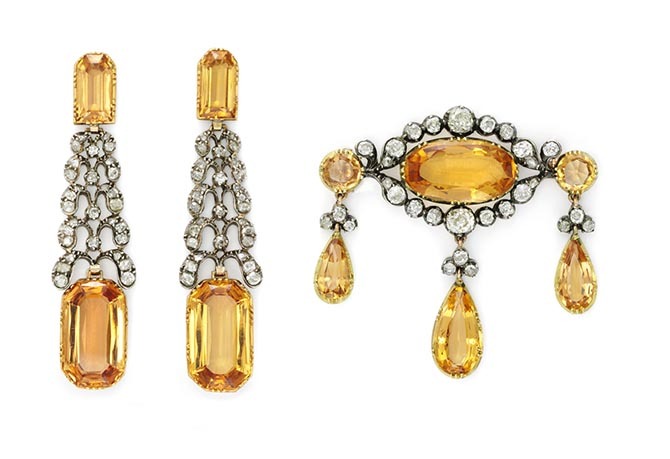 GEORGIAN DEMI PARURE, circa 1780 – A Georgian imperial topaz and diamond demi parure of earrings and a brooch. The approximately 2-½ inch long pendant earrings are set with bullet shape imperial topaz and large rectangular-cut imperial topaz separated by an elegant diamond-set scroll motif. The girandole silhouette of the brooch features imperial topazes and diamonds set in silver and gold. The three jewels come in the original fitted case. 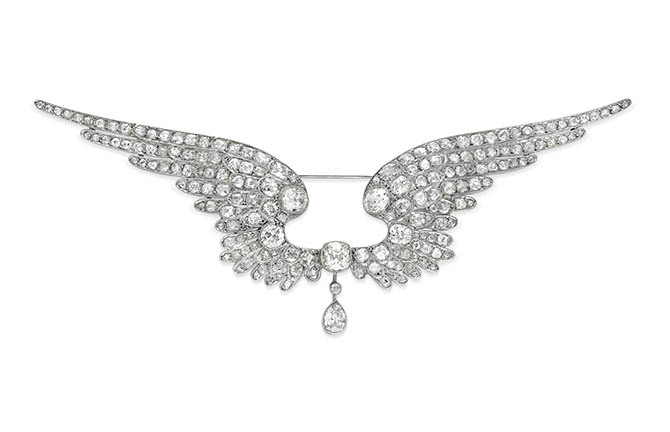 BELLE EPOQUE WING BROOCH, circa 1910 – A Belle Epoque pavé-set diamond and platinum brooch of wings in flight. A cushion and pear shape diamond accent the lyrical design that has approximately 17-carats of gems. ART DECO BRACELET By Drayson, circa 1938 – A stunning diamond and platinum bracelet by the London jeweler Drayson features bold geometric elements set with round, emerald and baguette shape diamonds. There are approximately 39-carats of diamonds in the jewel.